#1Group on the North Shore | 136 Units, Over $55 Million in Real Estate Sold! Courtesy of Keller Williams Realty, Willis and Smith Group. SPECTACULAR BEACHFRONT PROPERTY & INCOME OPPORTUNITY! This beautiful 2- family home w/ breathtaking views of the ocean, makes a year round luxury lifestyle in Salisbury a dream come true! 6 bedroom, 2.5 bath home w/ ample parking is a rare offering! Throughout the property are gleaming hardwood floors, stone ceramic tile, recessed lighting, fireplace, huge bay windows overlooking the ocean & a large deck to watch the waves. The main floor hosts an updated kitchen, dining room, oversized great room w/ a stone fireplace, sunroom, half bath & laundry. 2nd floor features a large master bedroom, full bath, two additional bedrooms & a private fireplaced sitting room for those cooler evenings. The lower level with private entrance, offers an opportunity for income without compromising the main houses privacy, it features a living room, dining room, kitchen, 3 bedrooms & a full bath. As a bonus, this property comes w/ an approved Form A Building lot across the street, parking for up to 20. Disclosures: Property Is In A Flood Zone. Right Of Way Easement Is Walkway To Beach In Between Property And Neighbor’s Property. Agent Is Related To Seller. Please, send me more information on this property: MLS# 72479677 – $1,199,000 – 276 N End Blvd, Salisbury, MA 01952. 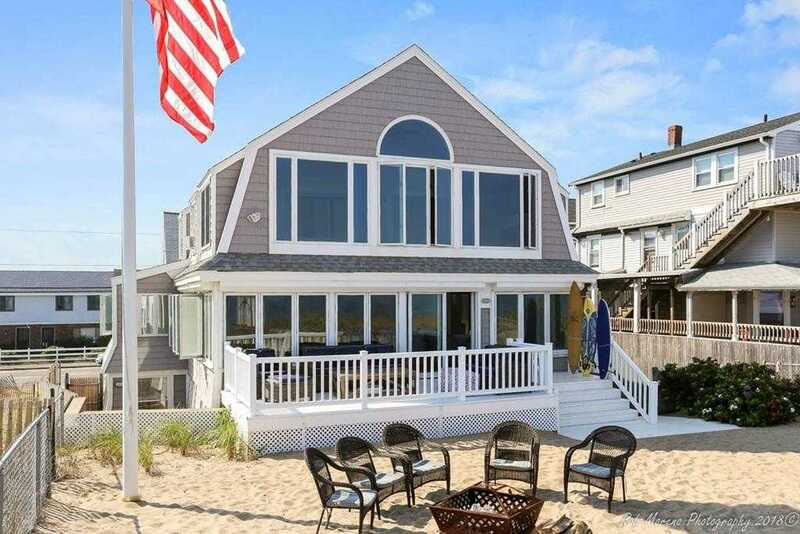 I would like to schedule a showing appointment for this property: MLS# 72479677 – $1,199,000 – 276 N End Blvd, Salisbury, MA 01952. © 2019 The Willis & Smith Group. All Rights Reserved. Real Estate Website Design powered by Home Junction.